Factum Law Group (“FLG”) is centrally located in Pasadena, California. FLG is a civil litigation law firm that focuses its practice on the area of Employment Law. We represent individuals in all kinds of employment claims. 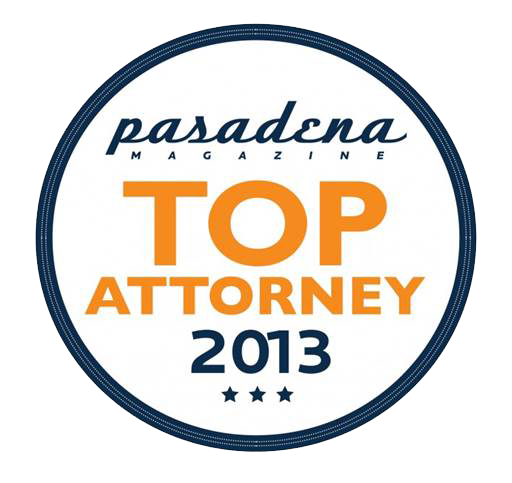 We represent clients at every level of the California State and U.S. Federal court systems. We practice in the counties of Los Angeles, Orange, Riverside, San Bernardino, Ventura, and San Diego. FLG has successfully tried and settled hundreds of lawsuits resulting in the recovery of millions of dollars for our clients. Our success is based on our considerable trial experience, excellent advocacy skills, intense preparation and research, experienced and specialized staff, and a solemn commitment to provide our clients the highest quality of legal representation. Los abogados incluyendo el personal de FLG son bilingües. Usted habla con el abogado directamente no a través de un intérprete. Ofrecemos asesoría bajo contingencia, si no gana no paga por nuestros servicios. Frank Alfonso has been a trial attorney since 1998 and has handled numerous complex and high stakes lawsuits in jurisdictions throughout California and in Federal Court. Over the course of his career Frank has recovered or helped recover numerous large verdicts and settlements. He has been involved in cases that produced eight figure settlements, and numerous cases that produced jury verdicts in excess of $1,000,000.00. FLG is dedicated to protecting workers’ rights and holding employers accountable for various wage and hour violations under federal and state law. FLG represents a diverse client base that has experienced or is experiencing unfair prejudice and discrimination from their employers or coworkers. Why Choose Factum Law Group? We Are Dedicated to Fighting For Those Who Have Been Wronged in the Workplace. We Only Get Paid When A Client Recovers Money. FLG represents workers across Los Angeles County and the surrounding areas, so give us a call when you need a workplace lawyer (626) 356-2120. Our office is open Monday – Friday, 9am – 5pm. You will benefit from our insightful, confidential, free initial consultations. Call FLG today to discuss your concerns and to learn more about your options. $14,000.00 Verdict for Employee of Latitudes International Fragrance, Inc.
$94,000.00 Verdict for Employee of Silhouette Clothing, Inc.
California Paid Sick Leave Law Amended – Know Your Rights!! !